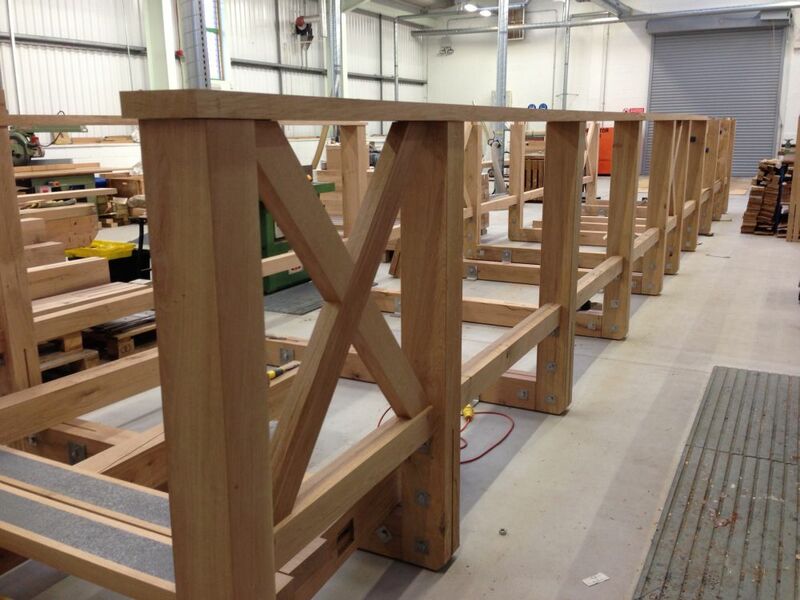 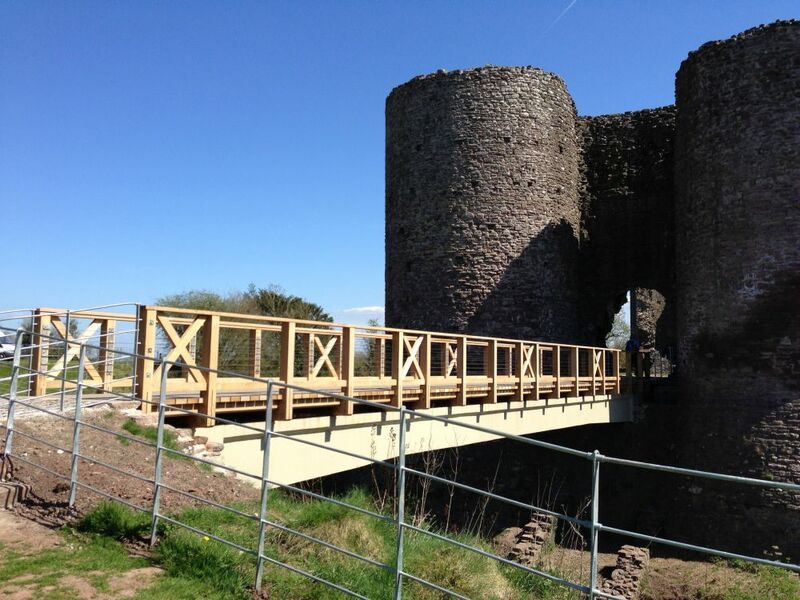 White Castle's new bridge was built from European Oak provided by iWood Timber. 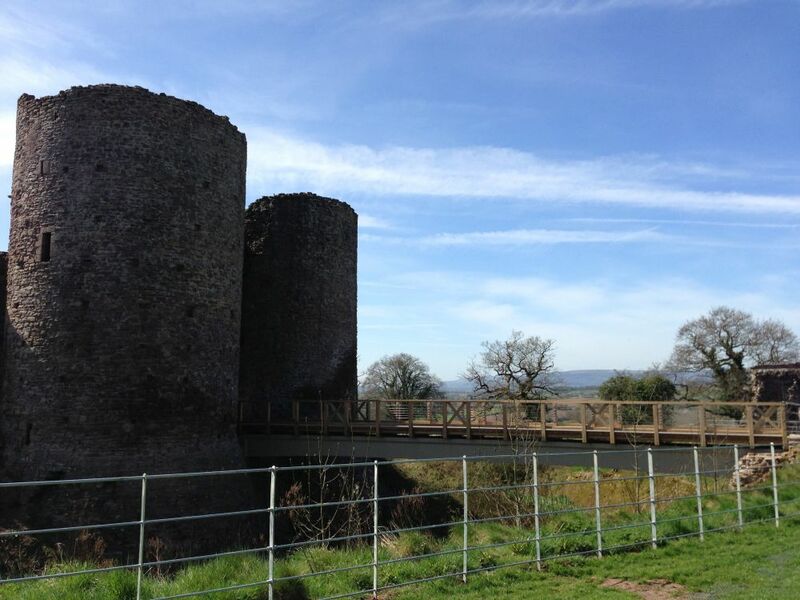 White Castle (Castell Gwyn) in Abergavenny, Monmouthshire, Wales was first built by the Normans not long after 1066. 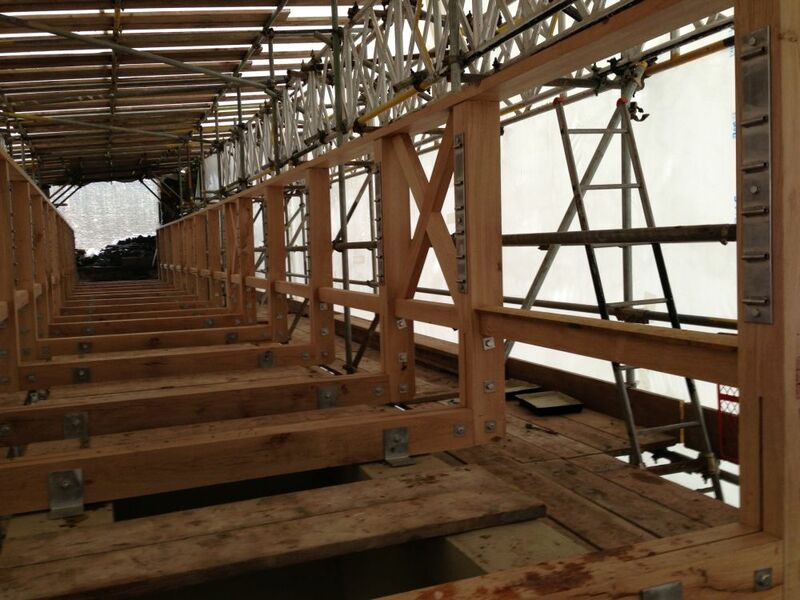 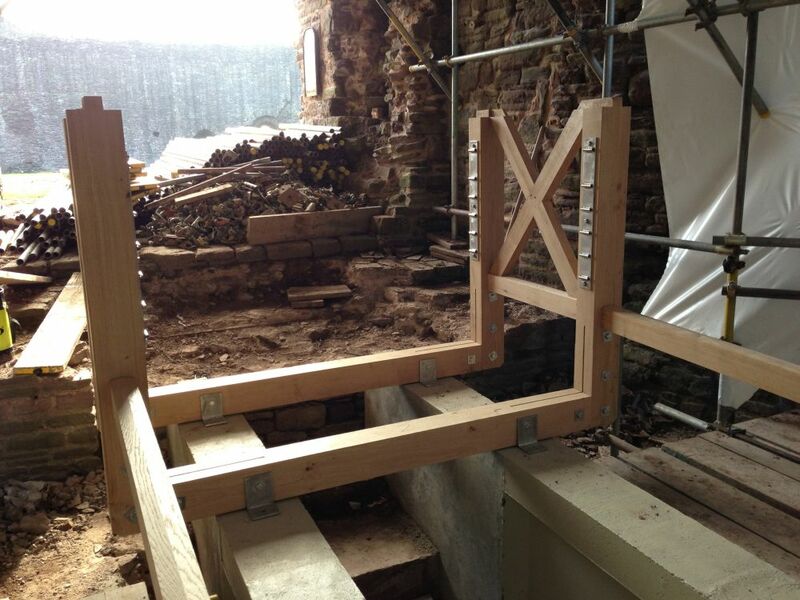 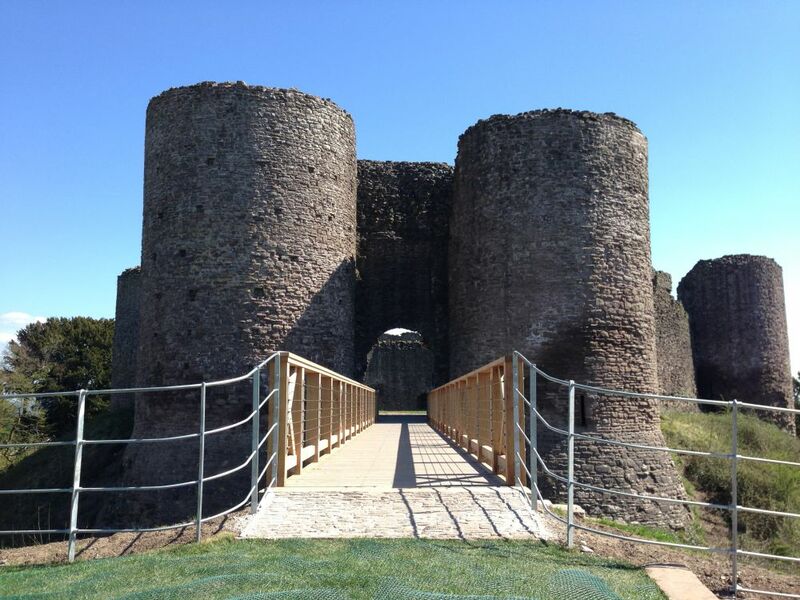 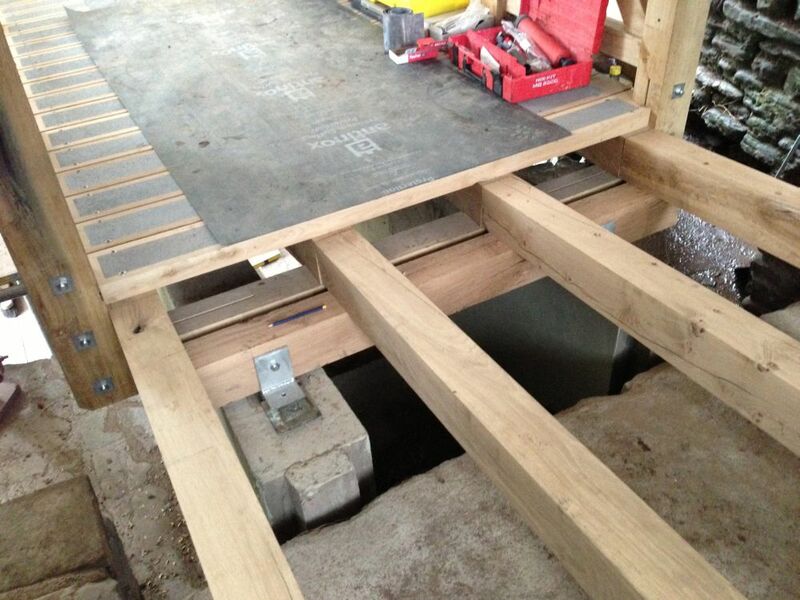 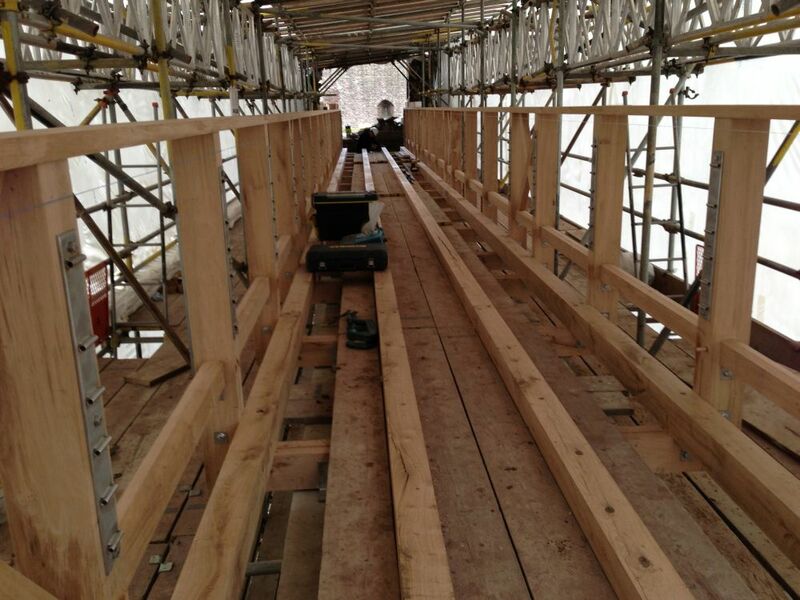 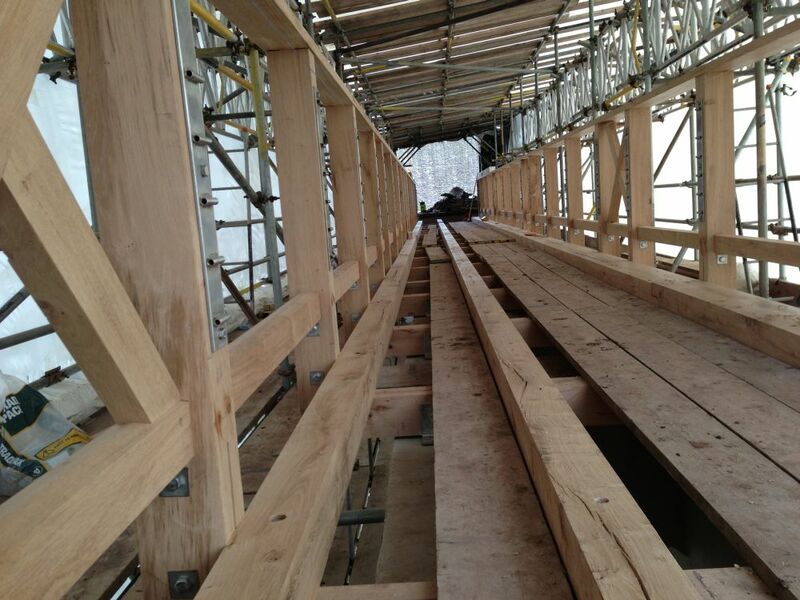 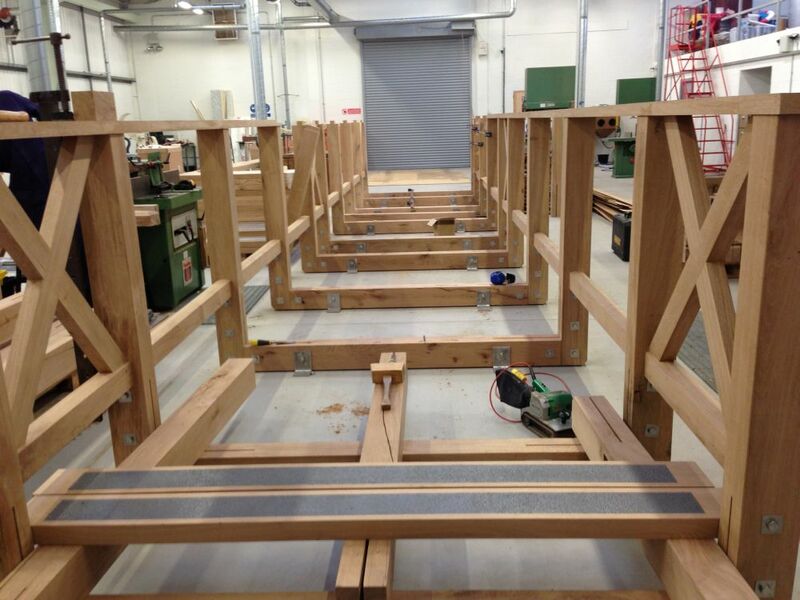 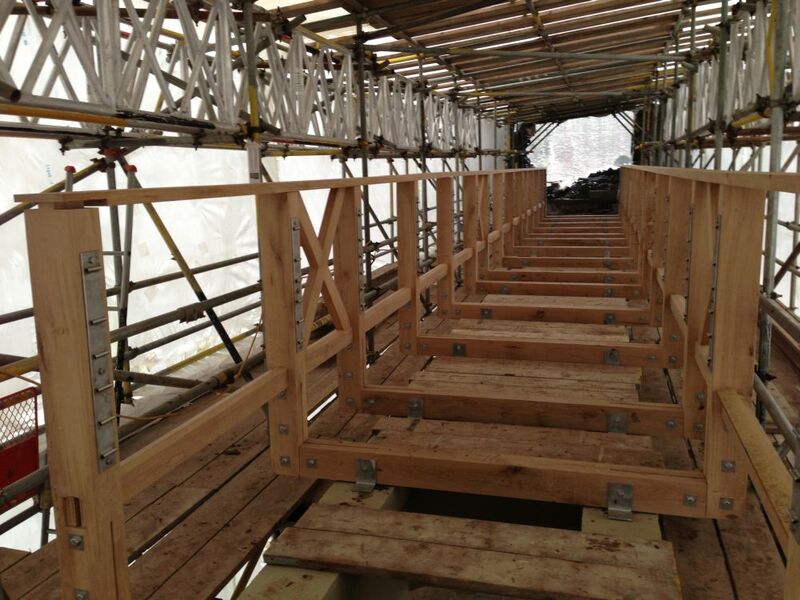 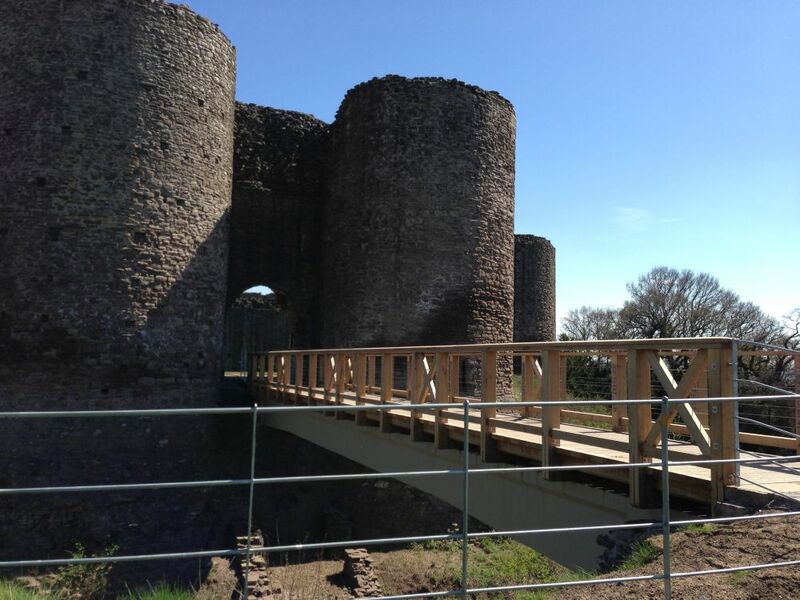 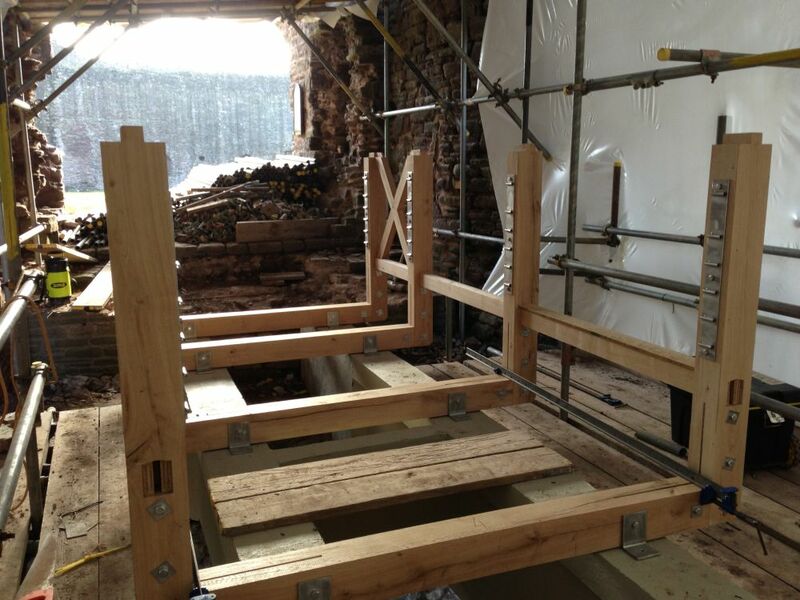 The new bridge spans the castle's moat and was commissioned and built by Cadw, the Welsh Historic Monuments heritage organisation, in their own workshop towards the end of 2012. 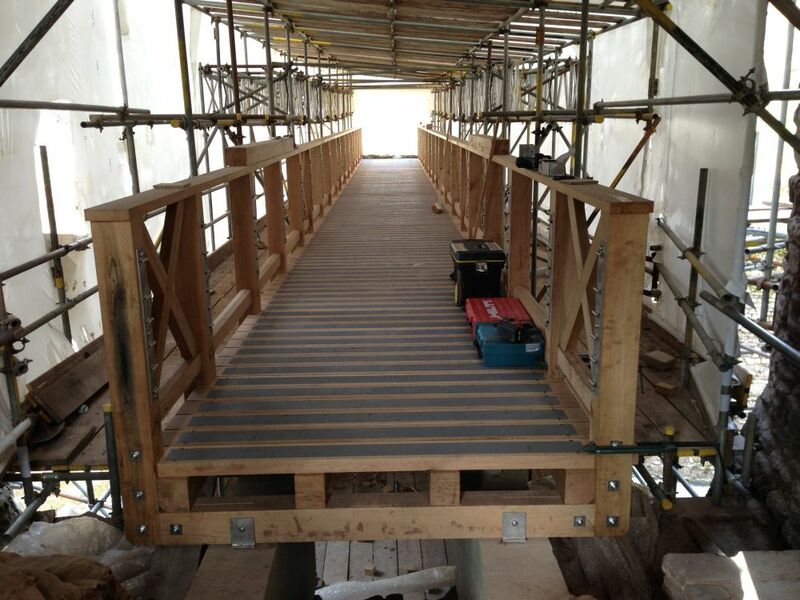 The bridge was installed in early 2013.